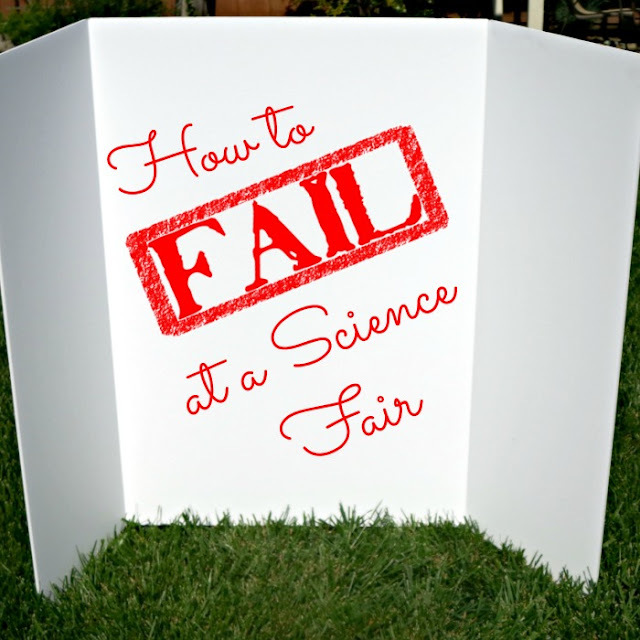 It's science fair time, and Internet is full of helpful advice on how to produce a successful science fair project. I described our reasonably successful science fair project from the last year, but this year things did not go too well. In fact, they did not go well to the point of being kind of funny, so I decided to write a different post - post on how to fail on your science fair project. 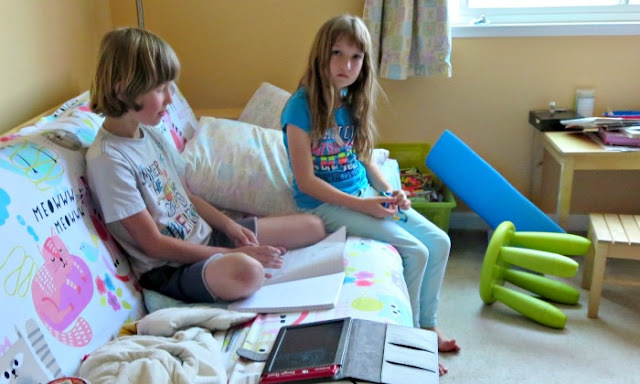 Even when you usually prefer to work independently, partner up with your best friend as a science fair partner. Forget the fact that you delight in arguing with each other and that the last time you did a joint project, you started by building a ship and ended up with a prototype for a boiling room. Agree on a topic (inventing musical instruments). Argue endlessly on how many each of you will invent. Start making musical instruments during your playdates. Then announce about 2 weeks prior to science fair that you changed your mind and you want to make a catapult. Why research your topic? 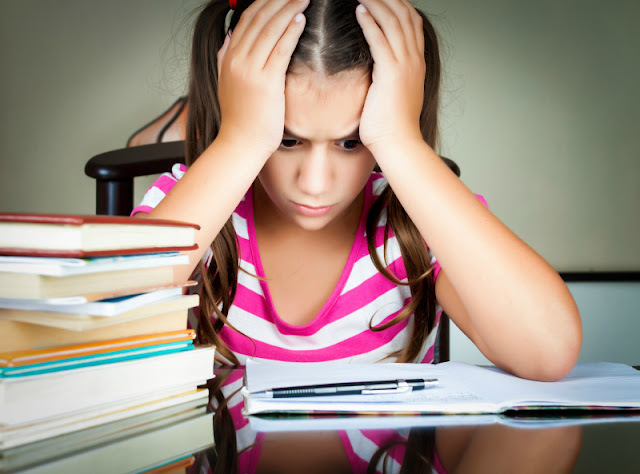 Research is what they "make you do" in school and "it's boring". You want your project to be yours, so what's the point of reading about your topic or watching videos about it? Surprise! Your catapult fell apart the first time you tried to launch something with it. Never mind investigating the root cause. It's time to go home anyway, and perhaps you will have a better idea about that tomorrow..
You did have a better idea. 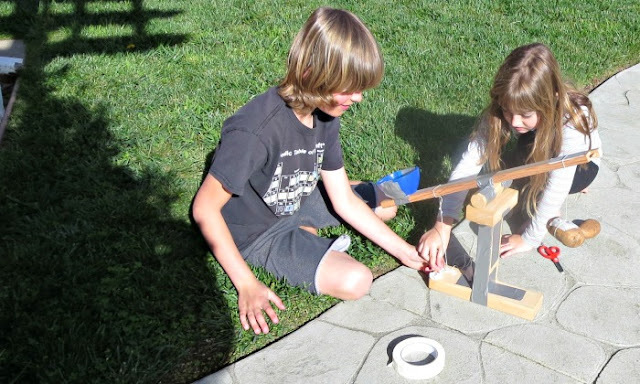 Instead of building a catapult, now you want to build an "earthquake safe structure". Your friend also had a better idea - he wants to build a coin sorter. Don't compromise. Argue in ever louder voices until your parent steps in. Then come up with yet another brilliant idea - building a busy board for babies. 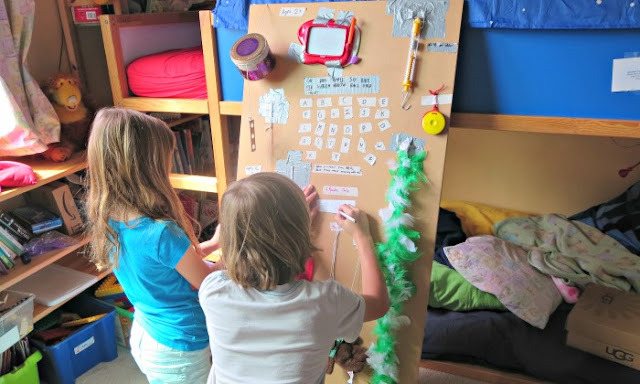 Grab random things around the house and use lots of duct tape to tape them to the board, because duct tape is "cool". Spend absolutely no time thinking whether the location of these objects make sense - the important part is to use as many objects as possible. Apparently, you envision very tall babies who can't wait to learn their alphabet. No, of course, you did not mean this. But if you bring your busy board for babies with all these tempting dangling objects into the house with a big curious dog and leave your project unattended, what do you expect to happen to those soft toys and fluffy boas? This is the most critical part of failing at your science project. Whatever else you do, do not turn it in. Granted, you, my dear daughter, had nothing to do with not turning this project in, since you were traveling and trusted your partner with that part. He confidently rose to the challenge of failing the project and hammered the final nail into its coffin. Every failure is valuable even though this particular failure carried no consequences. Participation in science fair was optional for 4th graders and down, I actually think that despite lack of a polished project to be shown in the fair, you learned quite a bit this year about how not to do a science fair project. There is always next year. and I want to hope that you will remember to plan your project, do all the parts, and turn it in! Did your kids get a chance to participate in a science fair yet? How much help did you have to give? What Failed Experiments Can Teach Us? What a story! We are skipping the science fair since we are traveling the week it is due and it is optional. We have not done a single science project so we are learning a lot about failing in that department! Maybe next year we'll do one. We are taking part in a presentation day this year, and your description sounds much like my kids right now. Though it can never beat my brother who for his report on the Tasmanian devil got all of his information from cartoons, and promptly failed said report.